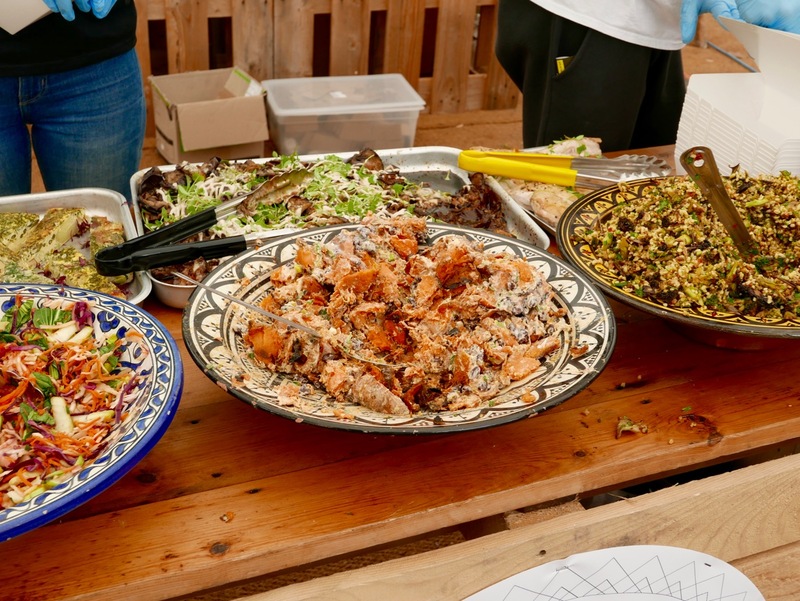 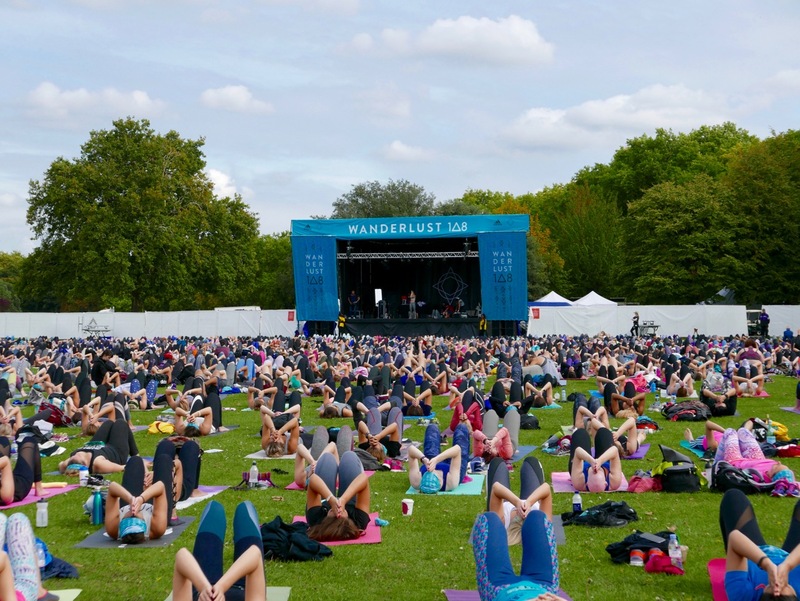 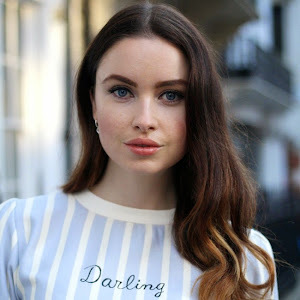 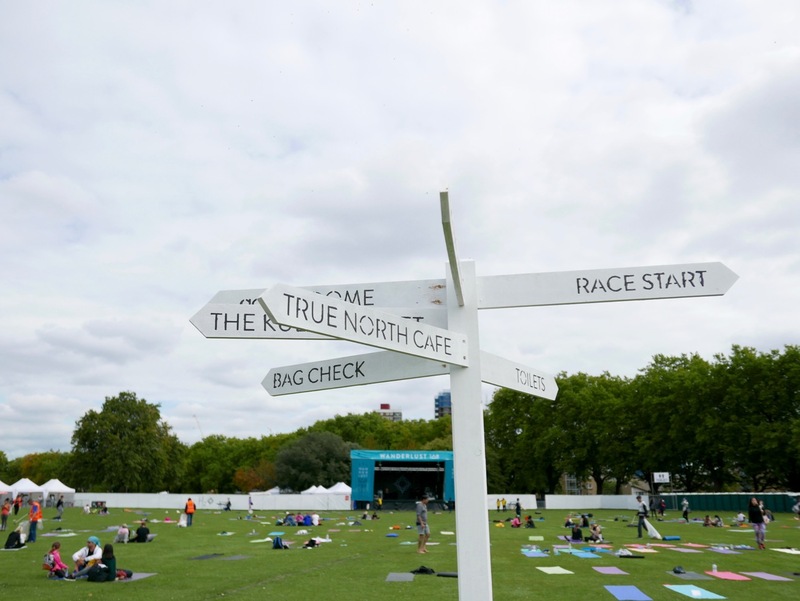 On Saturday London was graced with the arrival of the first ever Wanderlust festival, a renowned mindfulness event comprising of a 5k run, yoga and mediation. 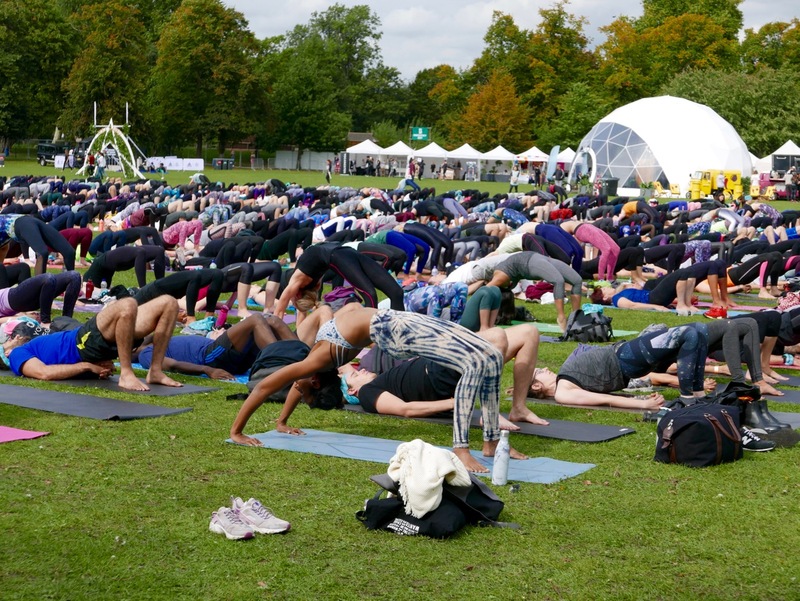 My regular followers may have seen that my latest interview was with the wonderful Julie Montagu, who was the main headline act at the festival, directing over 400 yogi's in the middle of Victoria Park. 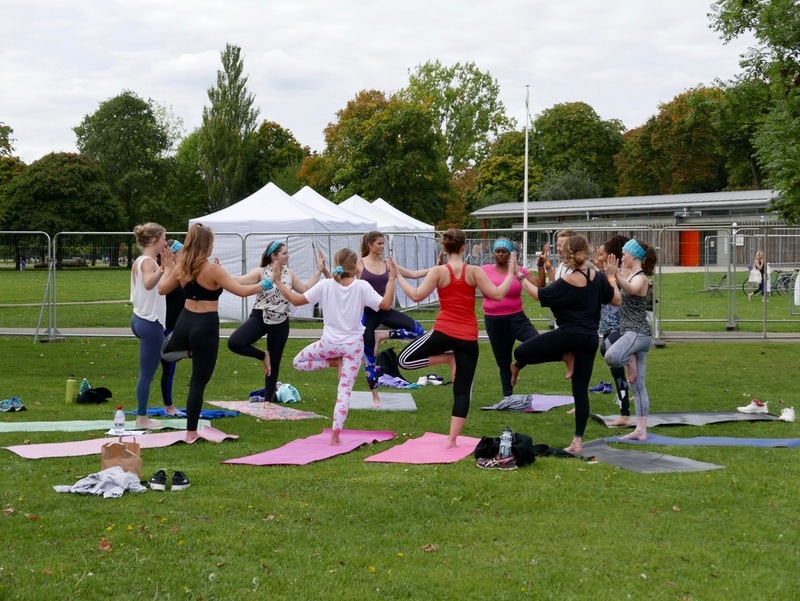 Julie was accompanied on stage by other much loved yogi's including Celest Pereira, Jaime Tully, and Mono-Lisa Godfrey. 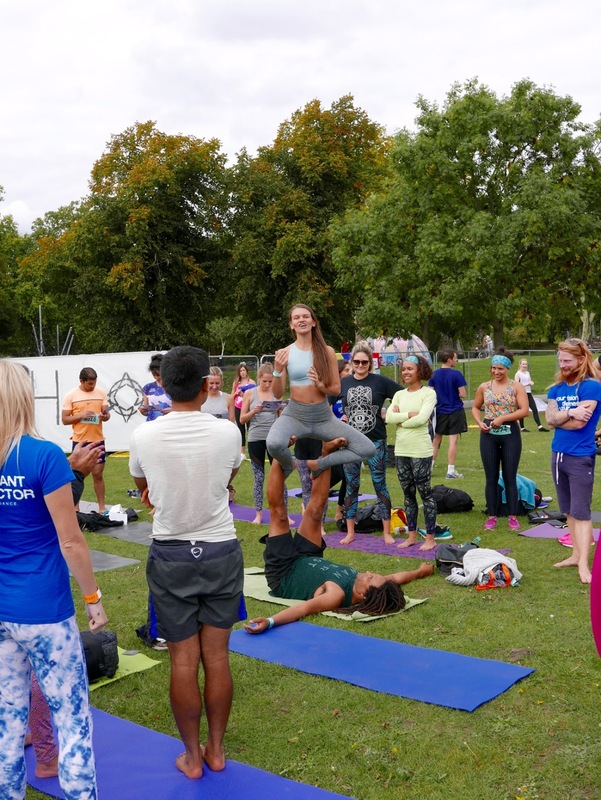 Following a fabulous 90 minutes of yoga, the mediation started with the wellness warrior himself; Michael James Wong. 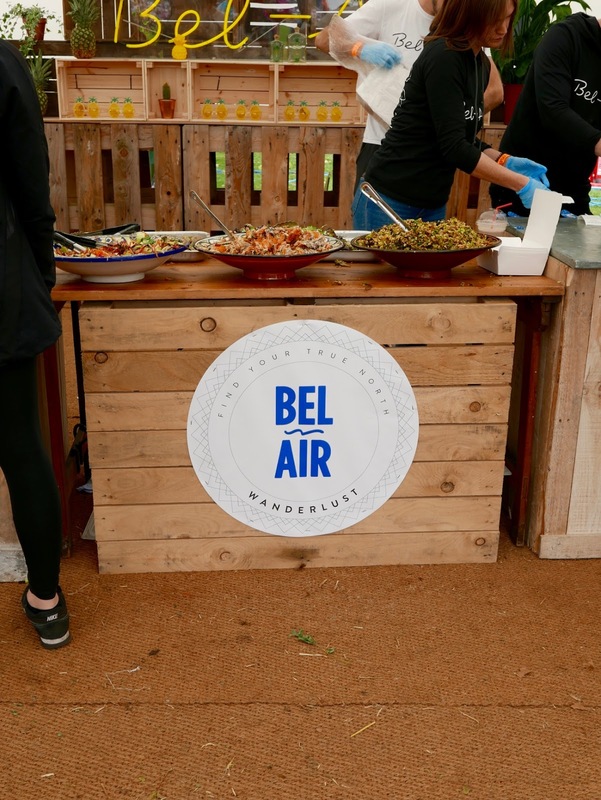 Even if you're not yogi and are more of a runner you can just go for the 5K run and then just dive into the delicious food at the festival, the likes of Bel Air with delicious Ozone coffee and mouth watering salads to healthy beans, avo and brown rice with a Mexican flare at other food stalls. 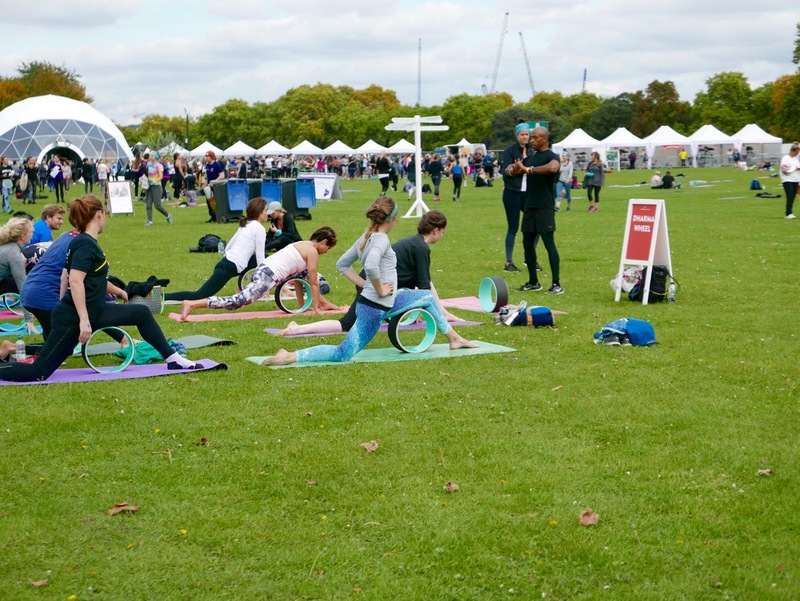 Following the main events the afternoon was packed full of every type yoga from Aerial, Acro to Dharma Wheel yoga. 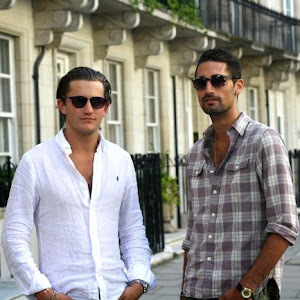 Wanderlust will be back next year and watch this space because I will be interviewing the guys behind Wanderlust GB soon on the blog... so stay tuned!